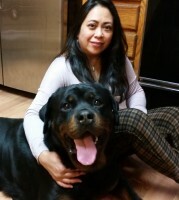 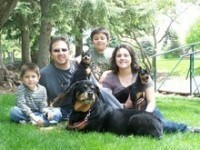 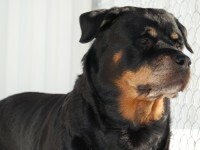 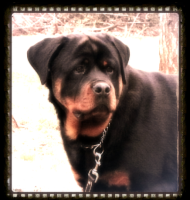 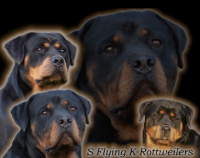 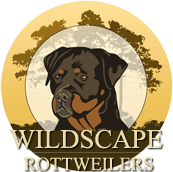 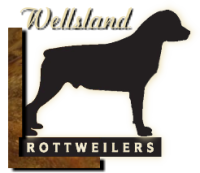 Welcome to Mustang Rottweilers located on 11 wooded acres in South Eastern CT. We are Bryan and Carolann Carignan, and we have been involved in Rottweilers since 1991. 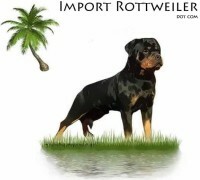 We exhibit our dogs in AKC Conformation, obedience and some German Conformation. 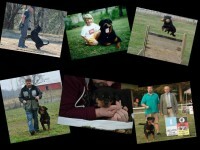 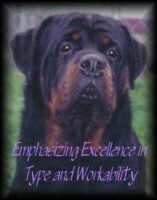 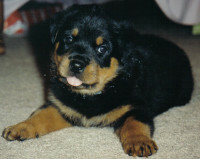 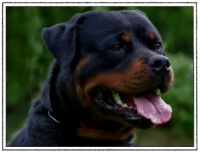 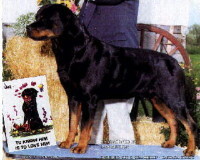 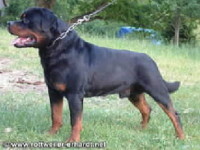 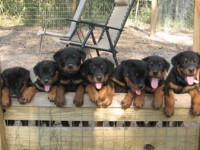 We are code of ethics breeders who breed for Quality not Quantity, therefore we do not breed very often, and do not always have Rottweiler puppies available.